The chesterfield sofa is a product that can conquer every ambient it's inserted in, it's an extremely adaptable sofa that perfect with every kind of ambient from a classical one to a contemporary one, from a minimal ambient or an industrial. 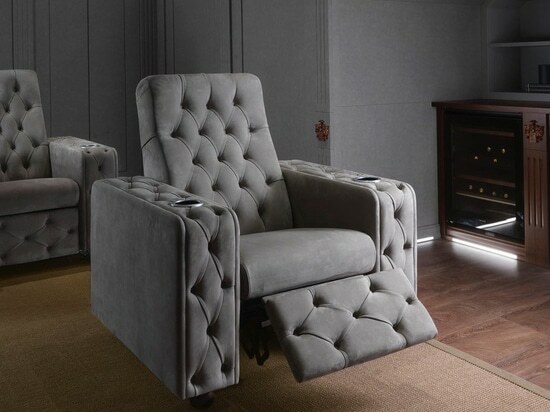 The hand tufted manufacturing that cover the armrests and the back and in some models even the seat, will give prestige to all the other elements of the room where's the sofa will be located. 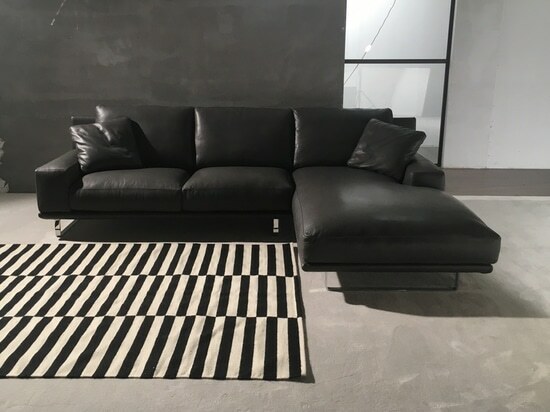 But the realization of this manufacturing require some expert artisans like our manufacturers that works with sofas now for a very long time, following the teachings exchanged by father to son for three generations. We realize them with the usage of prestigious materials that we choose with attention because they will guarantee to our customers an high grade of solidity and comfort for a long time. 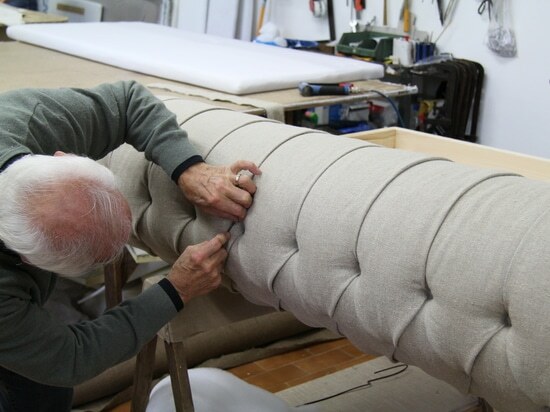 For a Chester of excellent craftsmanship we start from the internal structure that we realize in solid wood, of spruce or poplar, which are very resistant, with a high grade of flexibility for cash out without problems, the various shots that the couch will receive in the following years, without any structural failure. These woods are much more expensive than particle board or fibre laminated but they also are extremely solid, which manages to last the sofa for a long time. Another of the hinges, that gives to Chester their usual quality are the paddings, that we make with vegetable horsehair, white goose down and polyurethanes in order to offer a long durability while maintaining over time a high grade of comfort, even with the passing of time with an intense use. 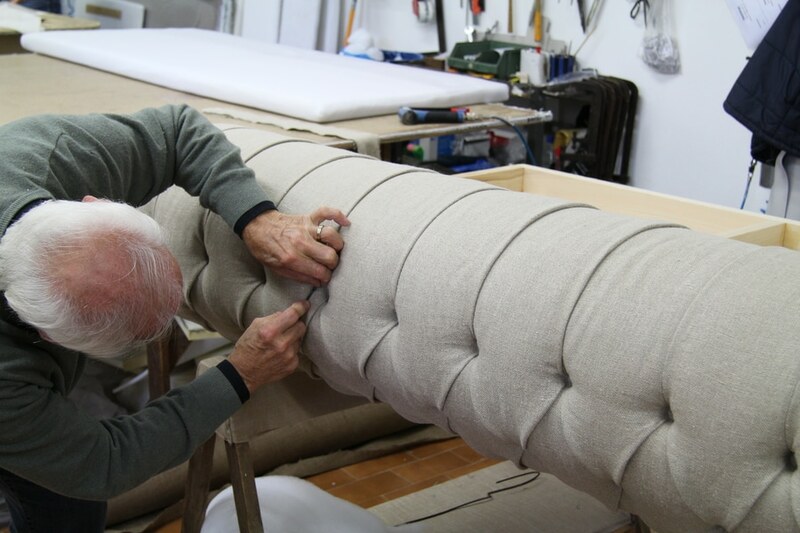 The last piece is the lining of the sofa, which typically for our Chesterfield sofas we realize of full grain leather of first choice that always attracts from the first glance, thanks to its softness and elegance. Other solutions for more modern environments are fabrics or faux leather that are more practical but not for this uglier, we advertise them in chromatic gams that are either light or pastel color, another alternative is the velvet that is able to reinterpret the style of chester to offer a new, cozy idea of style and comfort. 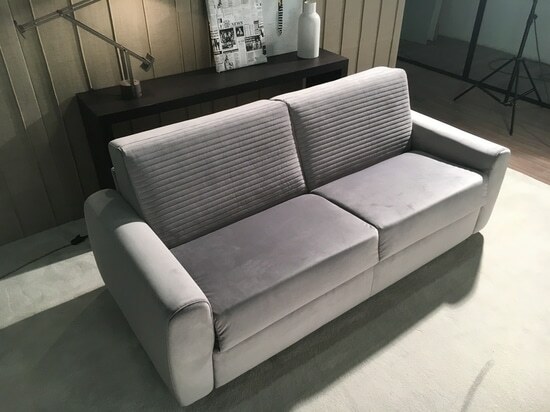 All Chester sofas we produce can be customized according to customers' taste and needs; they can also be fabricated as sectional sofas or comfortable sofa beds, with orthopedic beech slats and hypoallergenic mattresses.